E-Gift Cards are delivered by email and contain instructions to redeem them via our event platform. Redeemable for Masterclass tickets only. 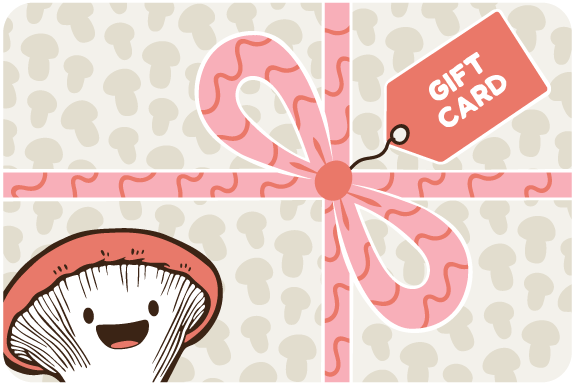 SHOW SOMEONE HOW MUSH YOU LIKE THEM!